2)Unique technology on the core part - COMB, Top sound quality. 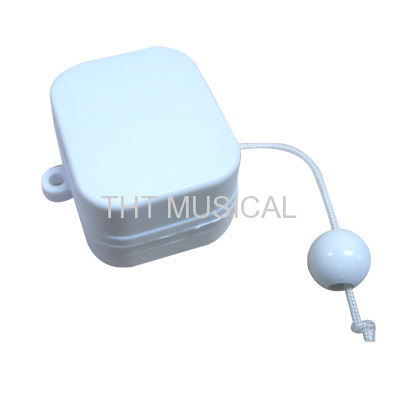 The musical movement is covered with a square shell case, The shell case can protect the movement when the pull cord musical movement is inserted into plush stuffed toys or dolls. 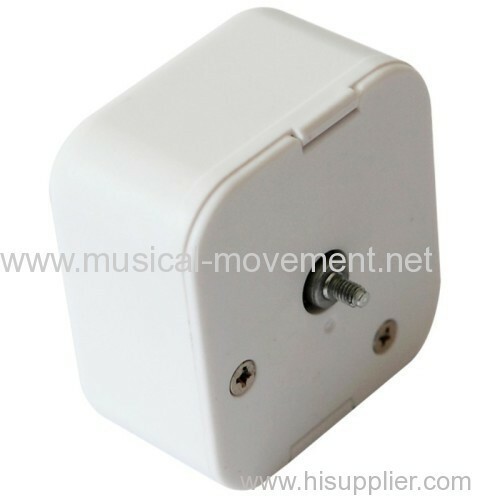 1)Europe and US Safety standard, RoHS, REACH, EN71(PART1~3) etc. and US standard. 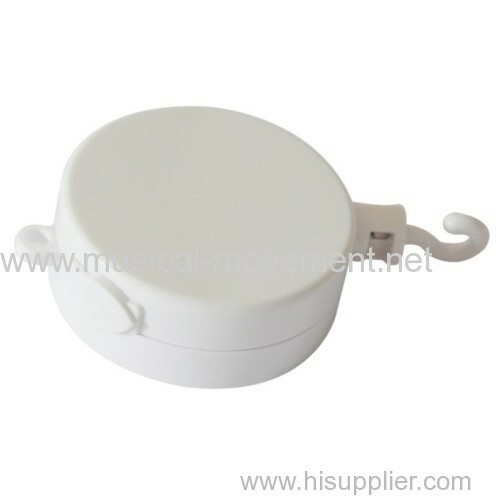 This model is with protective shell case, can be inserted into the musical toys. Suitable to the pull string plush musical toys, pull string music boxes, pull string musical dolls, pull string musical stuffed toys and other musical gifts handle by pull string. 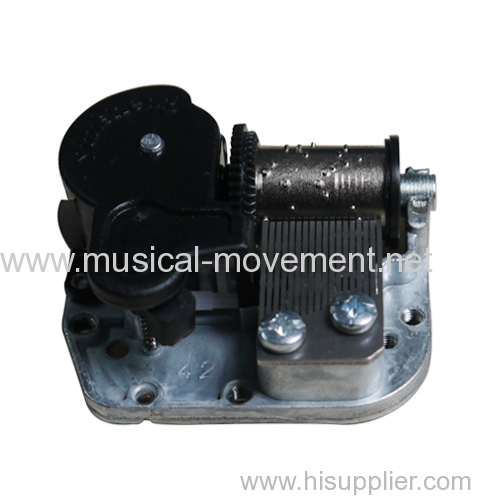 Working in the field of clockwork musical movement more than 20 years, many times correction and improve, now under ISO9001 Quality Management Systems and the products are made by the special Musical Movements Automatic Assembly Line. Strong production capacity make sure deliver in time. Little high price in the market, but may be well worth it for good Reputation, Brand and long-term cooperative relationship building, And larger order quantity also can be with better price. ** What is the Model number you want? ** What are the tunes you want? 3) Do you need the MINI SIZE? The STANDARD MODEL AND WASHABLE MODEL all can be in mini size style. Your products are the Cute pull string musical toys? Tiny pull string musical toys? 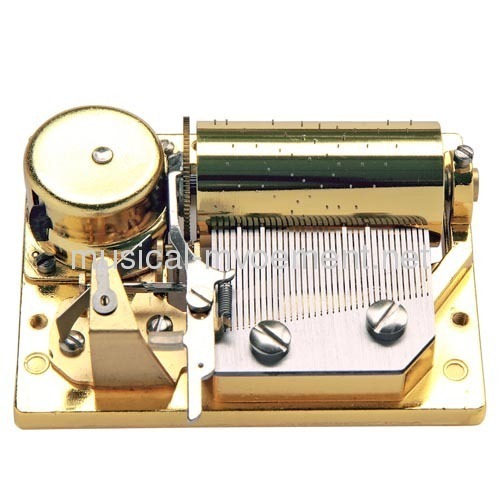 According to your musical toys products and the size of pull string music boxes, select the suitable model. MINI STANDARD MODEL SIZE:４７Ｘ３９Ｘ２２ｍｍ．MINI WASHABEL MODEL: 47X39X28mm. 4) COST.from high to low, MINI WASHABE MODEL, MINI MODEL, WASHABLE MODEL, STANDARD MODEL. 2) Air , Pick up goods yourself. 3) Sea way For Big Quantity. Pick up goods yourself. Our company reserves the right to update the products without prior notice, so please confirm with us before you place an order.